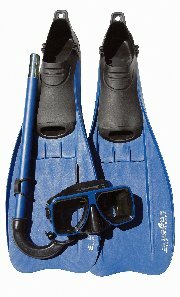 6 sizes availables. 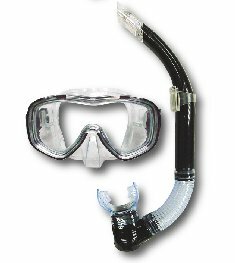 Tempered lenses mask, Snorkel with discharge valve. 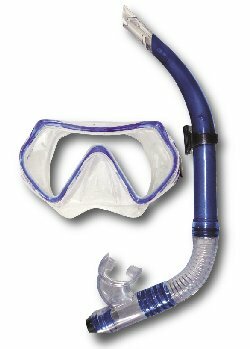 Silicone mask and dry snorkel. 8 sizes availables. 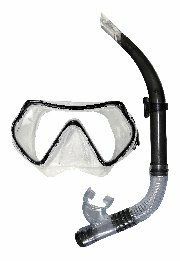 Tempered lenses mask, snorkel. 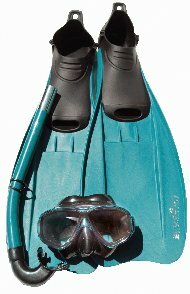 Tempered lens and snorkel with discharge valve. 8 sizes availables. 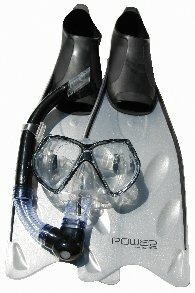 Polycarbonate lenses, snorkel.